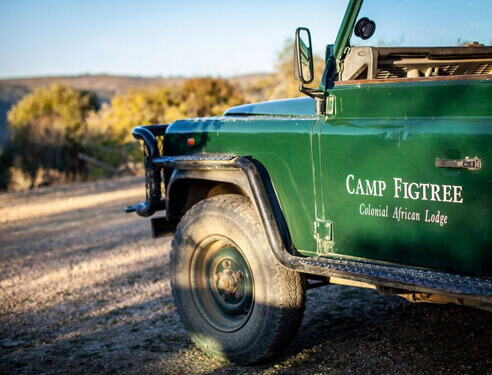 Special Offers from Camp Figtree… Make your stay unforgettable! 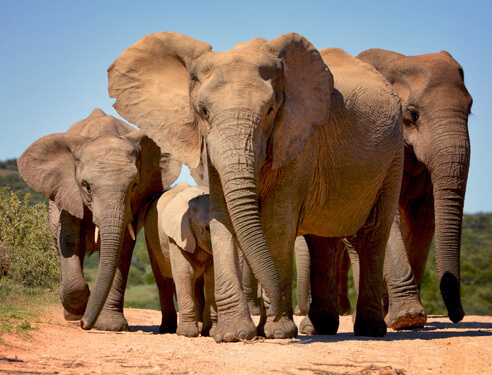 Experience Addo Elephant Park in ultimate luxury. 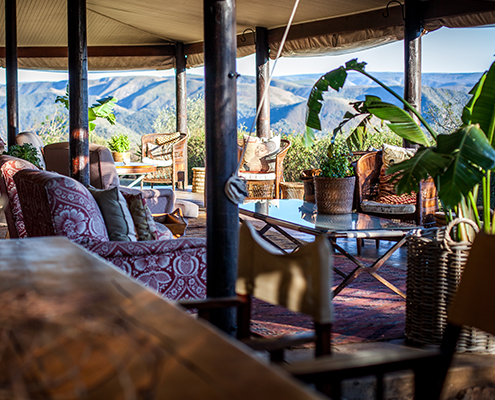 Our standard offer includes bed and breakfast. Terms and conditions apply. 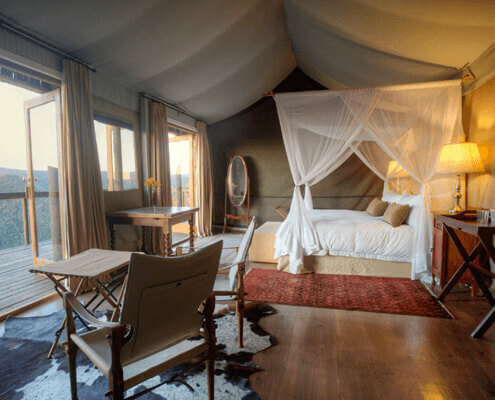 Dinner, bed and breakfast for two nights including one Addo game drive per person. 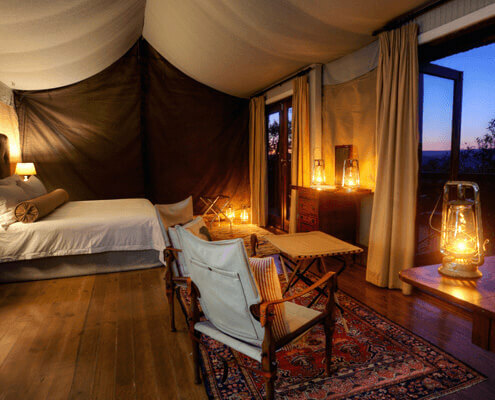 Dinner, bed and breakfast for three nights including one Addo game drive per person.